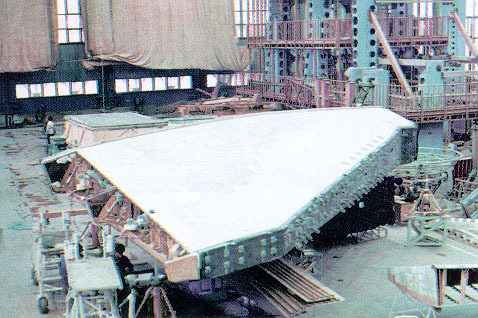 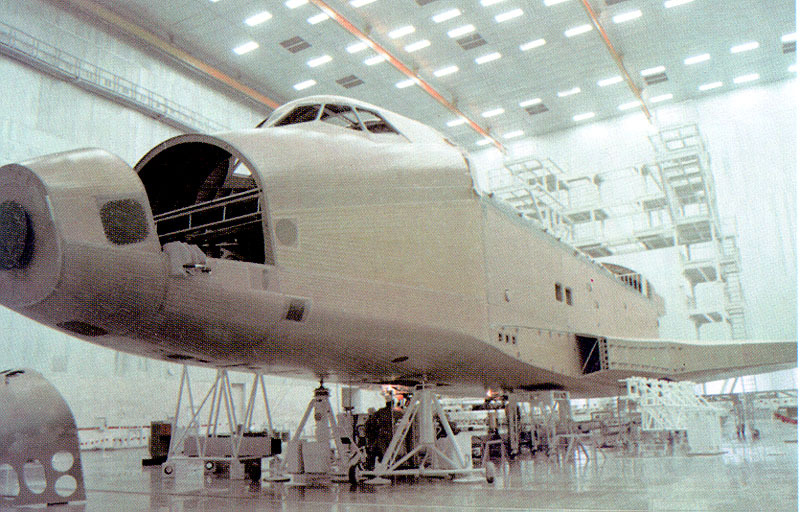 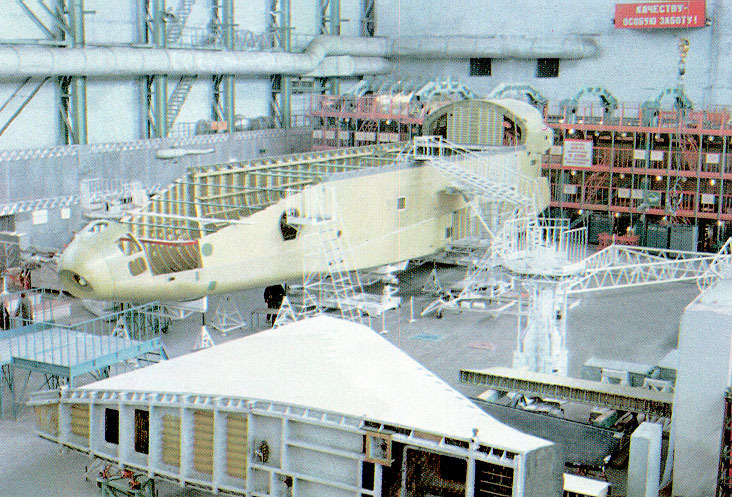 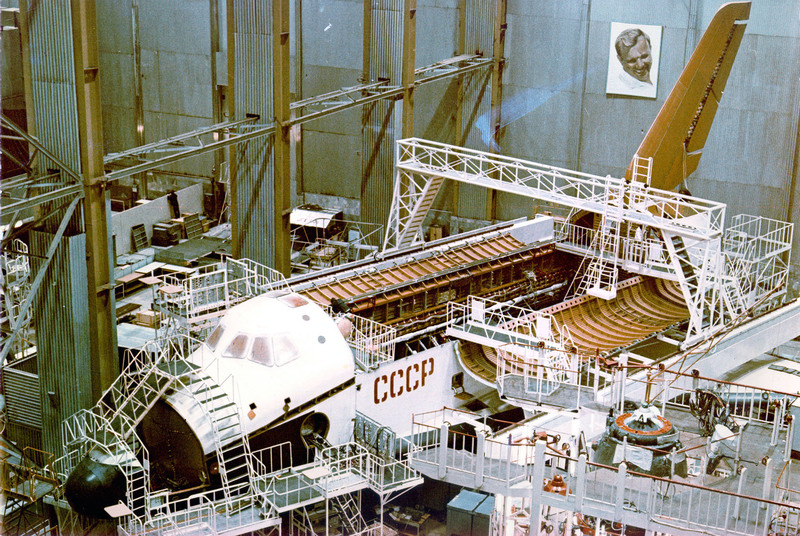 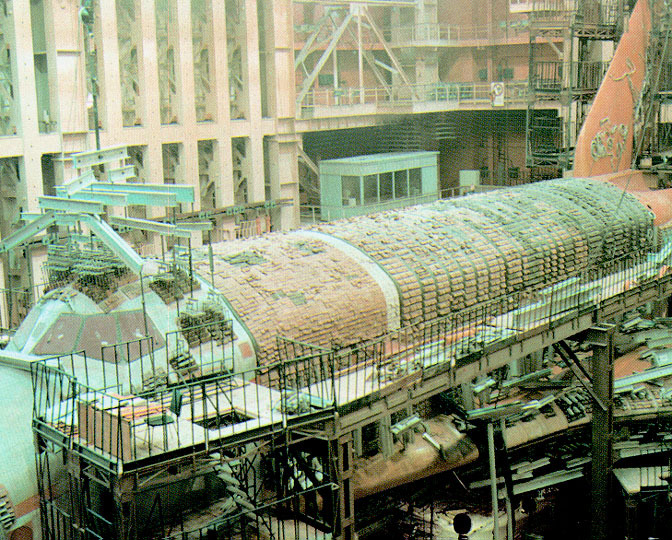 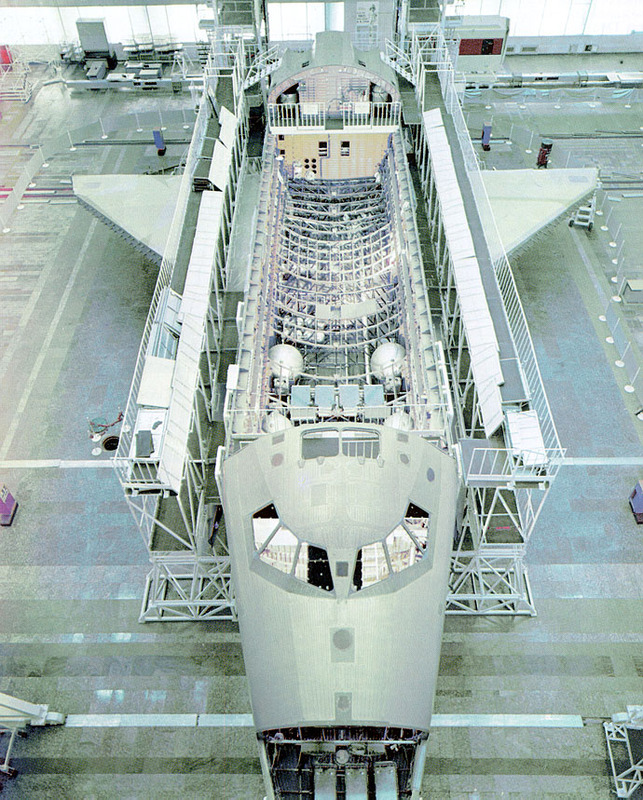 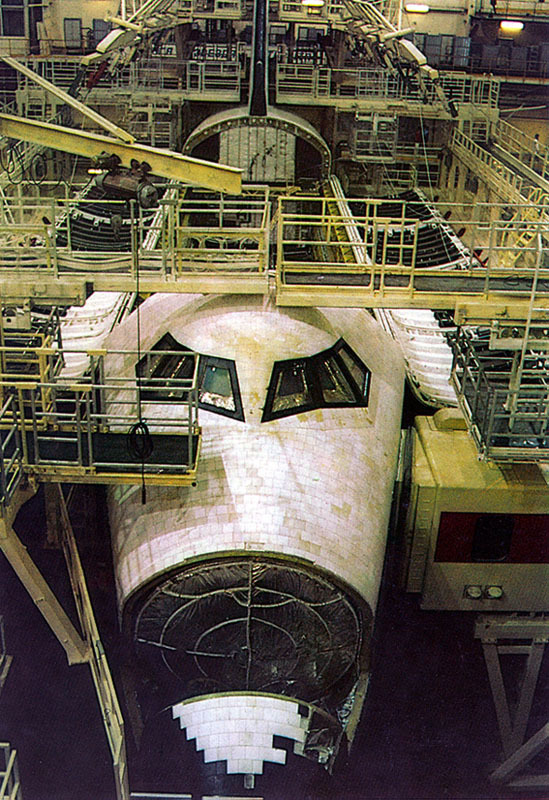 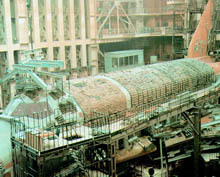 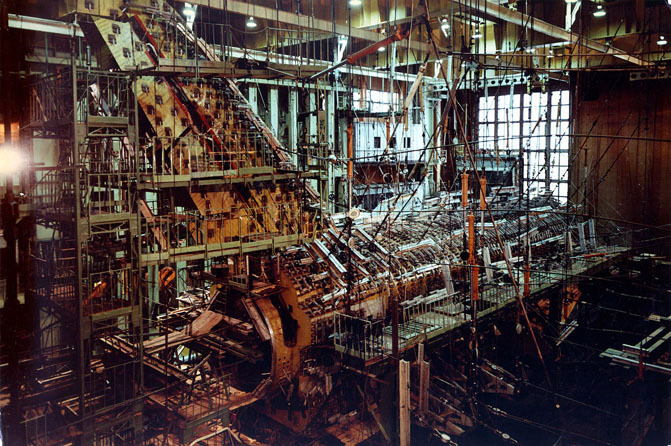 Various models of Buran were built during the project. 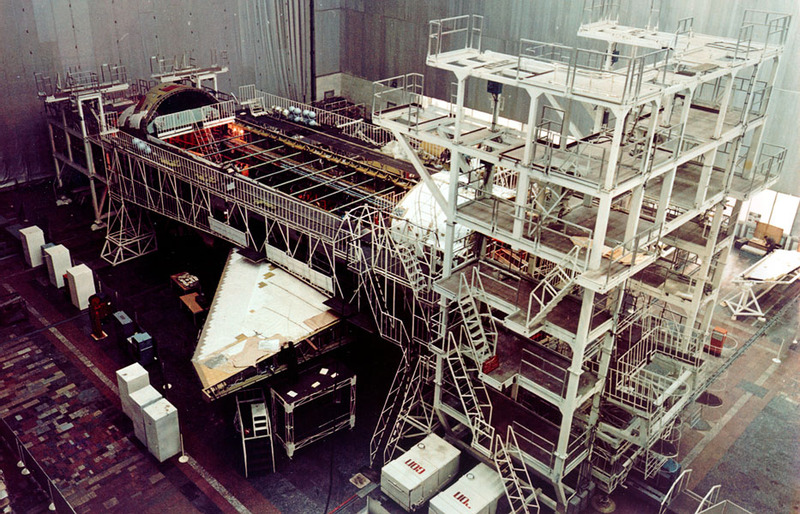 They separate in 2 groups: tests models (unable to fly), and models intended for the orbital flights. 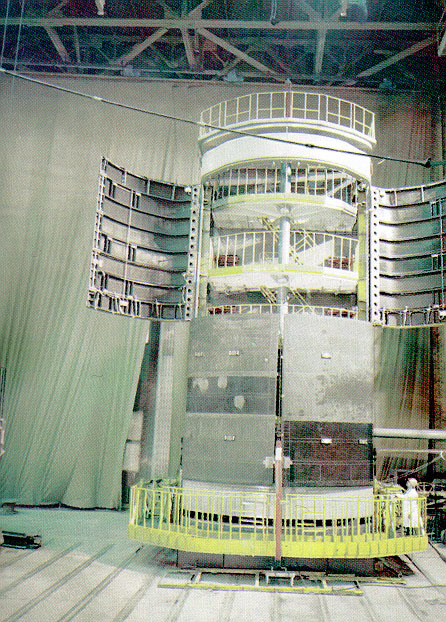 The tests models were intended to validate the technical solutions of the engineers in all the fields, mechanics (static and dynamic), electric, electronic, thermal and acoustic. 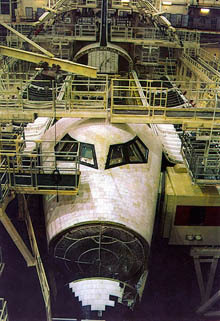 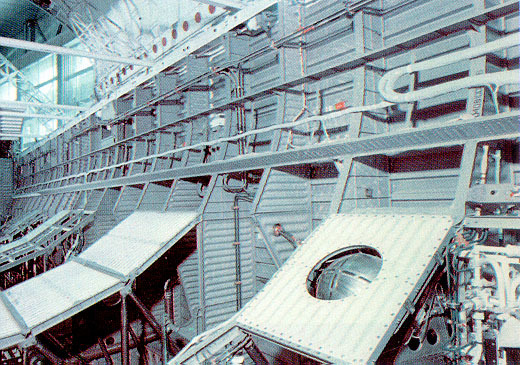 The flights models were built throughout the advance of the project, each one receiving modifications and improvements. 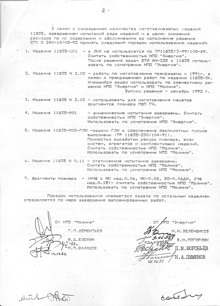 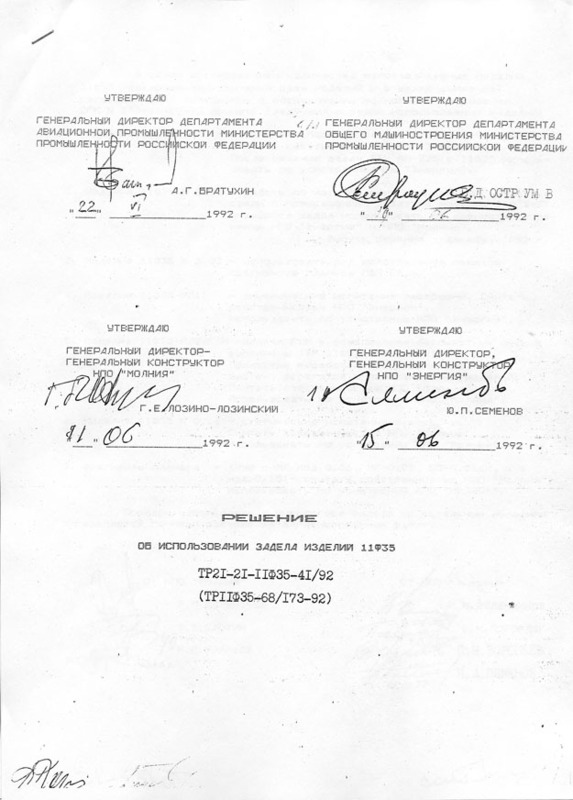 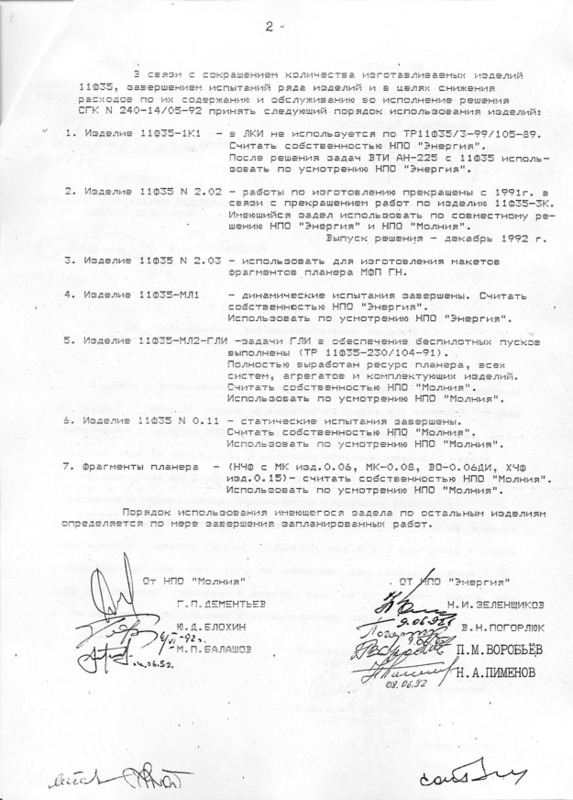 June 1992: Title, first distribution of the shuttles between the owners. The second page indicate the belonging (officially) of the shuttles.